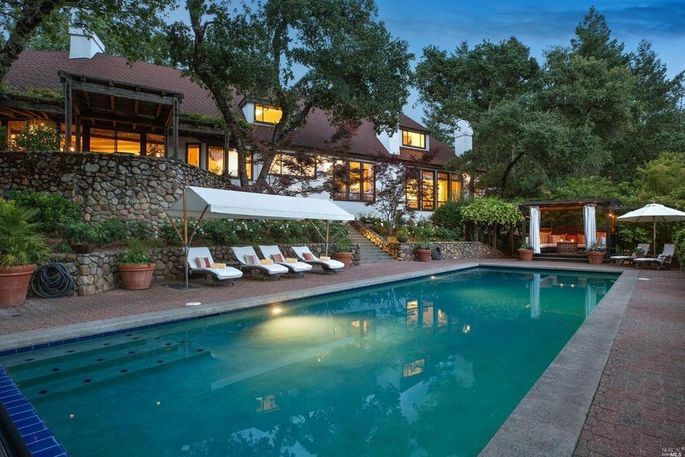 Shocking Confession from Liam ..
Actor Robert Redford and his wife, Sibylle Szaggar, have parted with their St. Helena, CA, home for $7 million.The wine country getaway in Northern California was listed last fall for $7.5 million. 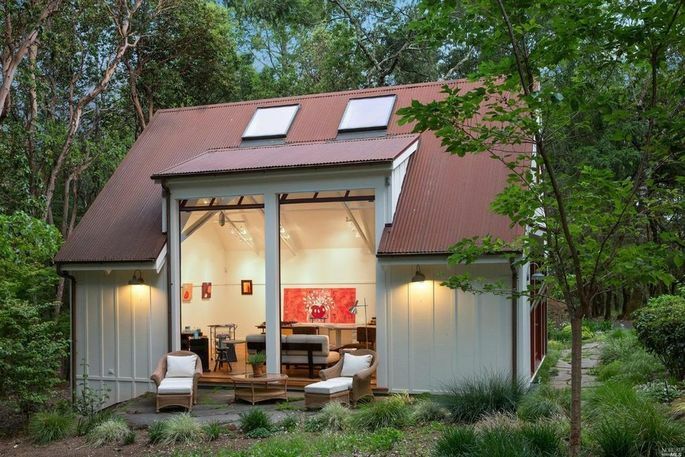 The 5,200-square-foot, three-bedroom home sits on 10 gorgeous acres on a hilltop. 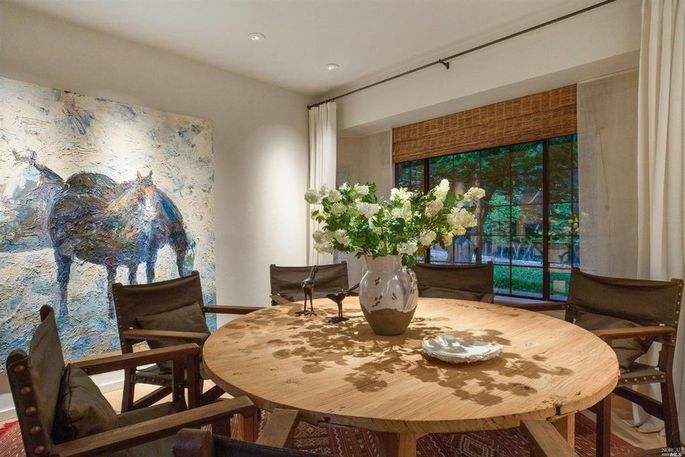 “He and his lovely wife (herself a renowned artist) have enjoyed Danza del Sol for more than a decade: Resting, rejuvenating, refreshing, resurrecting their spirits, and regaining their balance, whenever they needed to get away from it all,” the listing notes. 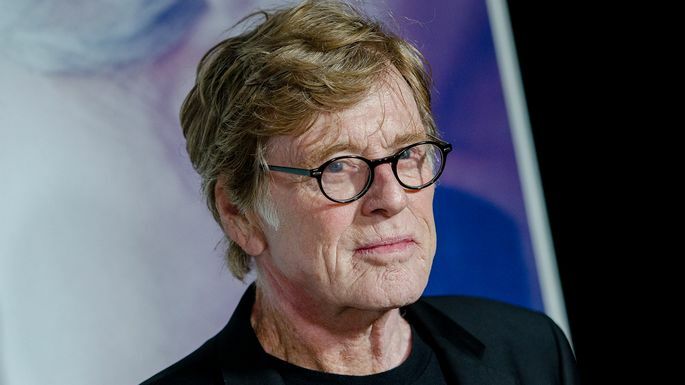 The legendary actor, 82, was best known for starring in “Butch Cassidy and the Sundance Kid” and “All the President’s Men.” Also an Oscar-winning director, Redford supported independent films by founding the Sundance Institute in Utah, where he also has a home.